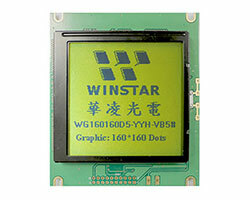 Established in 1998, Winstar Display Co., Ltd. is a reliable LCD Display Module Manufacturer and LCD Panel Supplier. 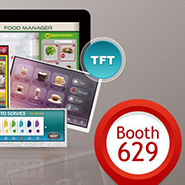 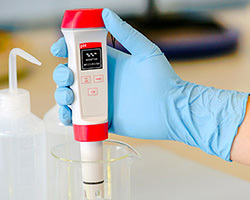 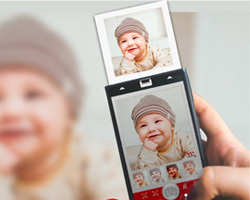 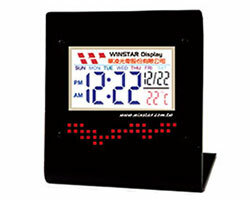 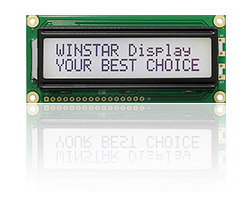 Winstar has development of high-quality display module products. 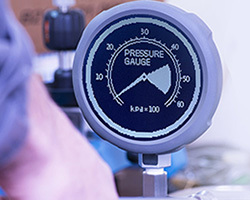 We operate worldwide, configure, service products, and also provide logistics support to deliver products and services competitively. 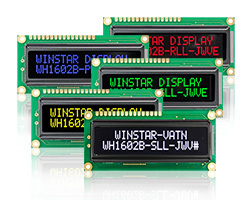 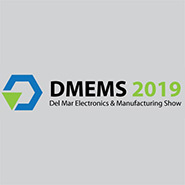 We provide LCM Modules including monochrome TN/STN/FSTN LCM, COG LCD, TFT LCM / TFT panels, FSC-LCD, graphic LCM, character LCD displays, OLED display modules (PMOLED), custom LCD displays, OLED and LCD panel.